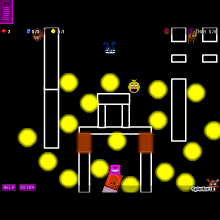 FNAF 4!!! MY NEW SIM IS OUT: http://adf.ly/1f9kex RATE 5 AND NOMINATE!! !